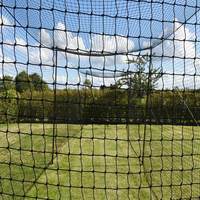 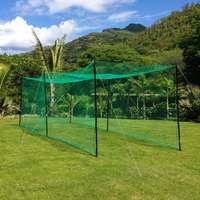 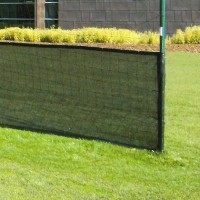 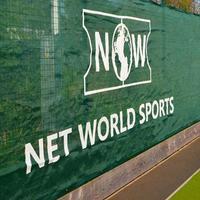 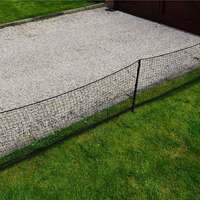 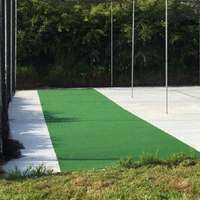 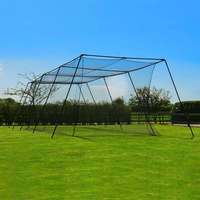 This strong, sprung rebound net is excellent for developing fielding skills. 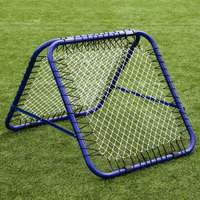 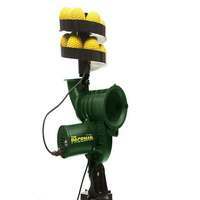 It can be used for solo practice or incorporated into team drills. 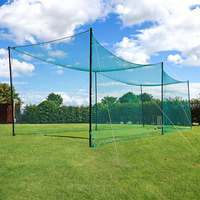 It's not only a hugely effective solution for improving your cricket skills, it's fun too! 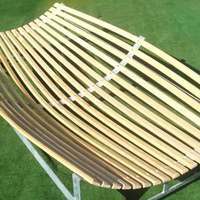 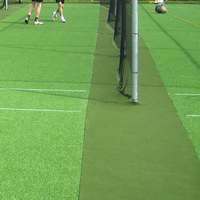 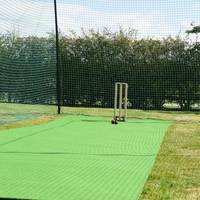 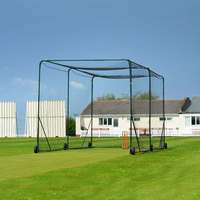 Single sided cricket training rebounder (two sided version also available). 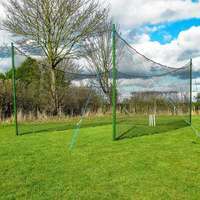 Large and highly spring-loaded rebound area. 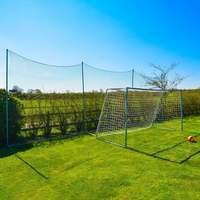 This rebounder improves agility, aim, strength and coordination. 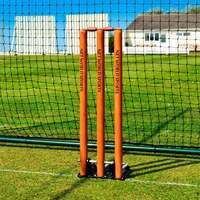 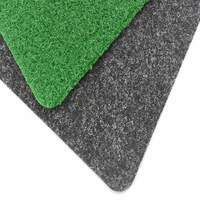 It's the best training aid you'll find for cricket training.